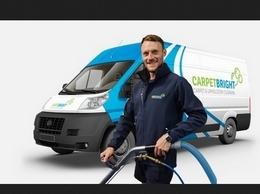 Emergency drain unblocking services in London and the surrounding areas. Fully trained and expert auto locksmiths working in the London area providing help for those who have been locked out of their vehicles. 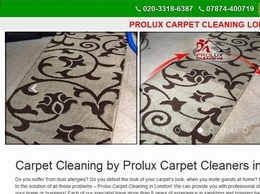 Luxurious construction company based in London. A design and build solutions for residential properties located in London. Reputable building company with a decades of experience. Have a look at our luxurious homes done in our project page. 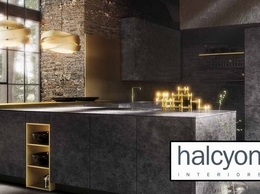 Established in 1981, Halcyon has been creating beautiful kitchens to take centre stage at the heart of their client’s homes for over 35 successful years. 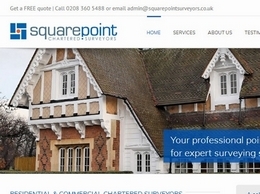 Squarepoint Chartered Surveyors are a family run firm of Chartered Surveyors based in Winchmore Hill, North London. 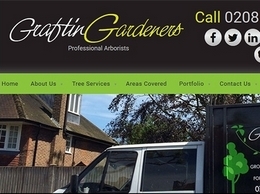 First Action Drainage are a family-run business located in the centre of London. 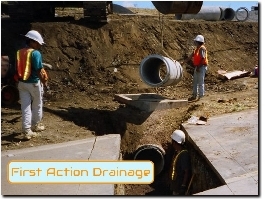 With over 30 years of experience in the drainage industry, we provide all sorts of different drainage services including cctv drain surveys, drain jetting and more.